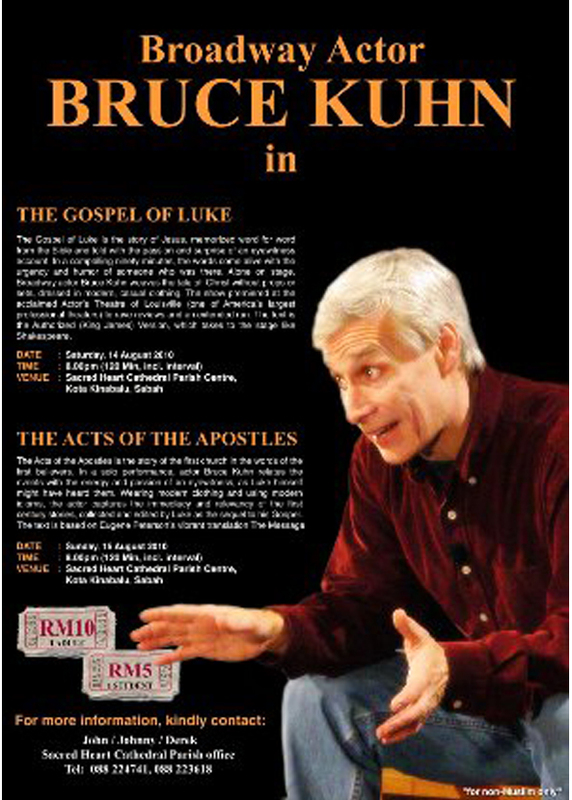 In 2004 DMR brought monologue to Singapore audiences via Broadway actor Bruce Kuhn who recited “Gospel of Luke” and “Acts of the Apostles” from the Bible’s King James Version, word for word, from memory. 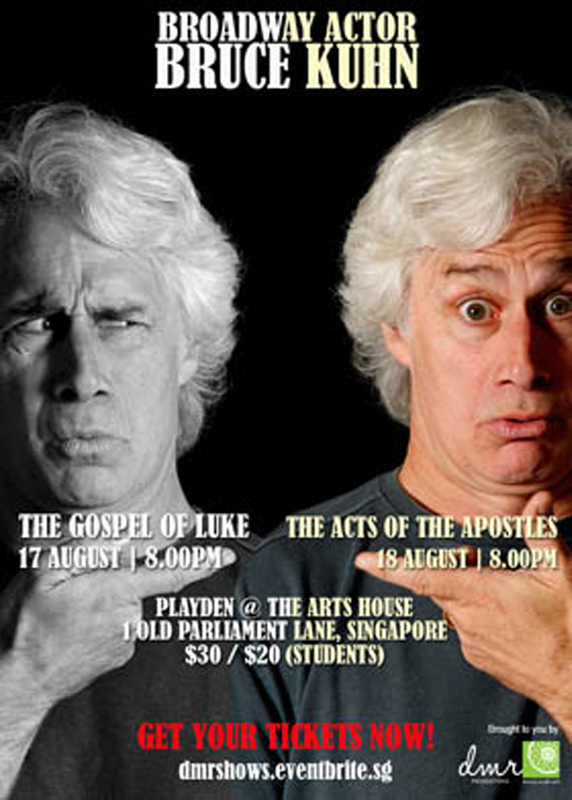 Combining religion with art, this monologue has been running for the past 6 consecutive years to packed houses in Singapore and across the causeway in Kuala Lumpur, Selangor and Sabah. 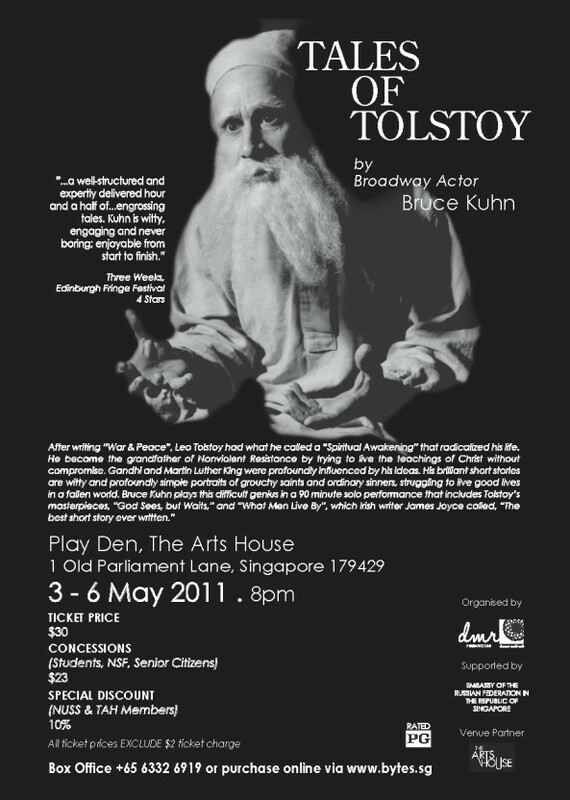 Bruce returned to Singapore in 2011 to perform another monologue, “Tales of Tolstoy” which is to date the most challenging show to market for DMR, however we pulled it off by selling out 3 of the 4 shows, with the support from the Russian Embassy. 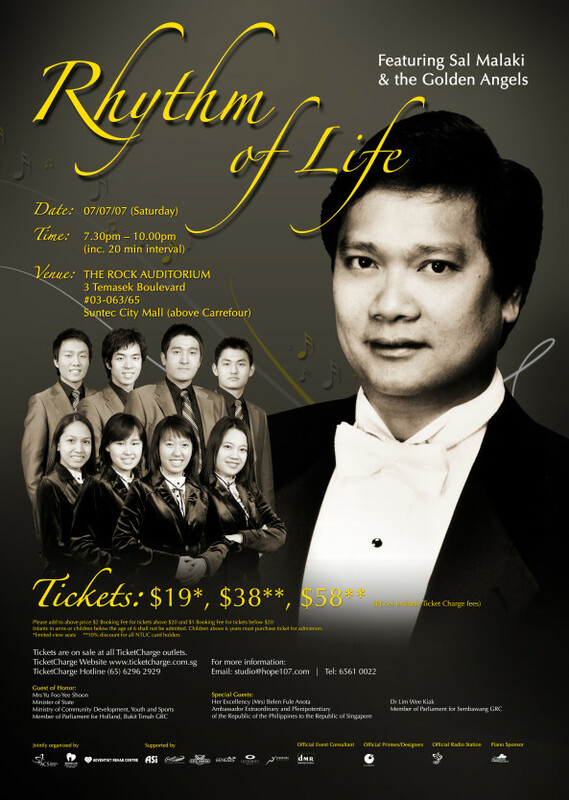 Most of our theatre productions have been programmed under CausewayEXchange. Copyright © 2019 DMR - Dreams Made Real.